We proudly announce our creator line-up for this year’s Free Comic Book Day. What comic-themed gift can you get for someone that works in a comics shop? Protecting the privacy of our customers (from other customers). 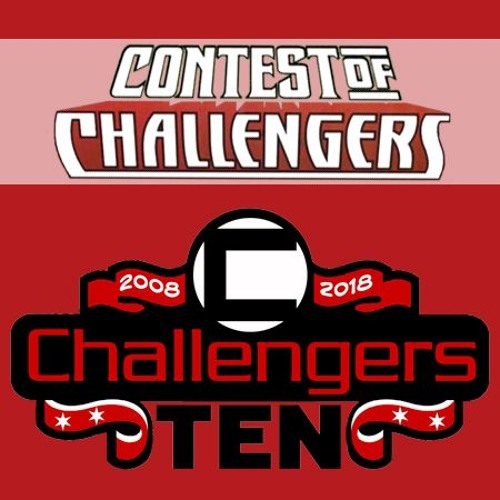 Challengers has been in business for 10 years! A brief history of how Challengers started and what it took to get the doors open for business. Our main takeaways from 10 years. Thank you for being part of our first decade!